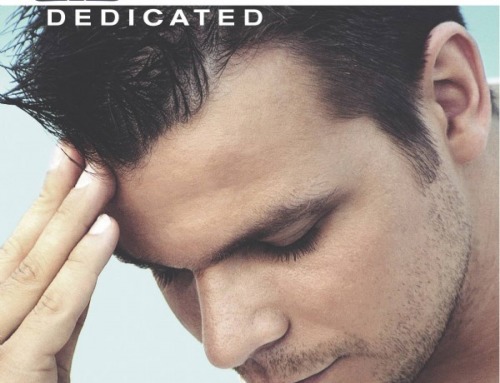 Producer, DJ and songwriter ATB – otherwise known in the real world as Andre Tanneberger – can look back on 20 extremely successful years in the international music business. The arrival of his new double album neXt allows us to share his equally promising vision of the future. Andre Tanneberger’s sharp rise to excellence began in the mid 1990s when his debut single 9 PM (Till I Come) shot to the very top of the UK charts and scored top 10 successes in many other countries around the globe. His creative spirit continued to flourish with an impressive string of hits like Ecstasy, Let U Go, What About Us, Move On and When It Ends It Starts Again. Gold and platinum awards in numerous territories underlined his status, mirrored by his constant presence in the prestigious DJ Mag Top 100 rankings for a decade and a half. 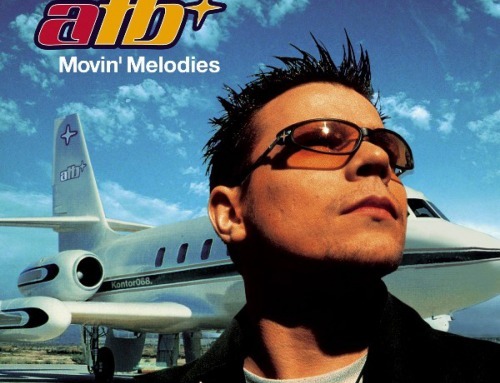 ATB is one of just a handful of musicians to have emerged from the German club scene to become worldwide superstars – from Australia to Asia, Mexico to Poland, Russia and, above all, in the USA. The medial capital X in the title of his newest work neXt is a reference to the Roman numeral which marks his tenth opus. Every time ATB has released a double album, one disc has featured club tracks and the other one has showcased his ambient compositions. It is worth noting that ATB has made a mockery of the “one hit wonder” theory which so often accompanies a #1 hit single. He has gone on to establish himself as a genuine album artist whose vast fan base all over the world regularly purchase his double albums. ATB has thus managed to settle into a rhythm which enables him to collect ideas when he is out on tour or playing DJ gigs and then assimilating these for an album every two to three years. The gaps between releases may have stretched a little, largely due to the amount of time he spends on the road, but the rewards for his fans are as rich as ever. 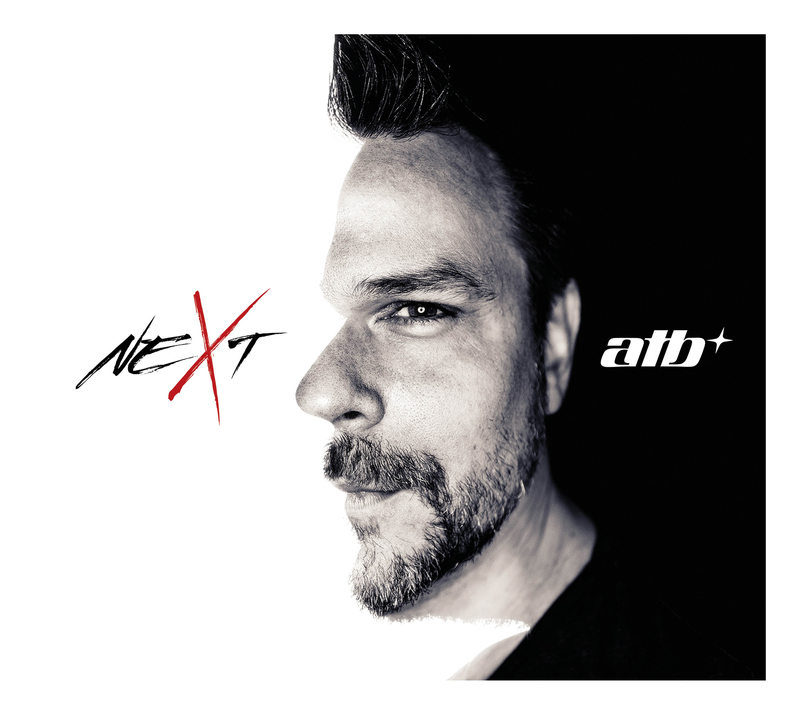 ATB always finds new ways to refine his distinctive electronic sounds, introduing new voices – as he does so prominently on neXt. Sean Ryan and Jan Loechel are among the familiar voices to return on neXt, but there are also quite a few artists who feature for the first time, including Lenachka, HALIENE and Mike Schmid, each bringing his or her own intensity and charisma to the production with amazing results. In one sense, each new ATB album bears a hallmark of respect from a fresh generation of vocalists. Their voices find themselves embedded in ATB’s unparalleled trance landscape which resonates with classic qualities. Andre is also more than willing to embrace contemporary updates on every record, as revealed by a healthy guestlist of contributions from producer or DJ friends and colleagues such as Myon, Andrew Rayel, Robbin & Jonnis, Alyx Ander, Anova Fade. 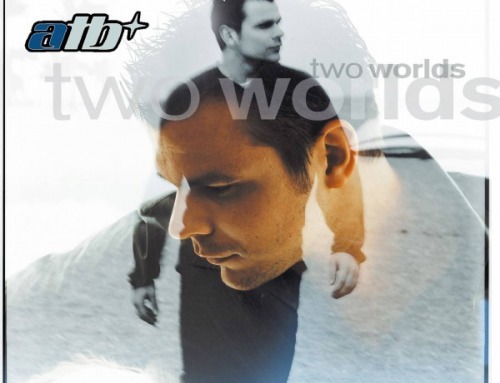 Now, however, it is time to focus all our attention on neXt where ATB has, once again, crafted a compelling creative arc across two albums in one. Perhaps the best example of this is the single “Message Out To You”, a collaboration with F51, where melody and voice combine so effectively. ATB processes this input incessantly – in his mind, in demos, sketching out new compositions, testing new tracks in live situations. The actual recording sessions for neXt took place in one seamless phase, which goes some way to explaining why the album sounds so harmonious without sacrificing any of its diversity. “What really matters, is that I have a clear vision of the album in my head. And that takes time. I reach a point which you might call zero. Once I have arrived there, I can begin. The vocalists are fully integrated into the process, most of them are songwriters themselves so they often come up with melodies which can flow into my songs as essential elements of the tracks. neXt is an ATB reality check for the year 2017: with 20 years and 10 albums in the game Andre Tanneberger now presents 25 new tracks, individually and collectively a timeless document of his art.